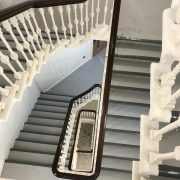 We have been asked by a timber staircase specialist to produce some very unique handrail parts for the Grade II listed Criterion Theatre in central London. 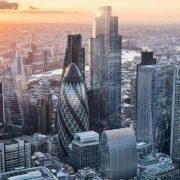 In what looks to be another record breaking year, we have secured a landmark contract to supply continuous curved, bespoke walnut handrails to a skyscraper in London. 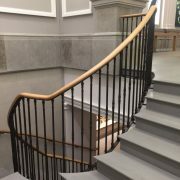 Handrail Creations have recently completed the manufacture and supply only of teak and FSC American oak handrails, for multiple staircases in the new US Embassy in Nine Elms, London. 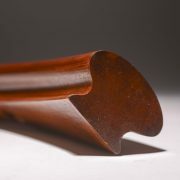 Do We Need a Steel Core Rail? https://handrailcreations.co.uk/wp-content/uploads/IMG_1120-e1500115681127.jpg 1000 1500 Kenny https://handrailcreations.co.uk/wp-content/uploads/logo-final.svg Kenny2016-11-02 10:59:462017-08-14 10:47:47Do We Need a Steel Core Rail? 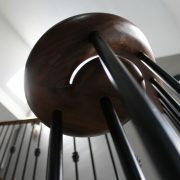 What are the hardwood options for handrails? 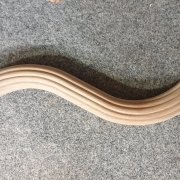 https://handrailcreations.co.uk/wp-content/uploads/Wood-studio-35-of-45-e1544259450338.jpg 333 500 Kenny https://handrailcreations.co.uk/wp-content/uploads/logo-final.svg Kenny2016-09-20 10:39:432018-12-08 08:57:39What are the hardwood options for handrails?